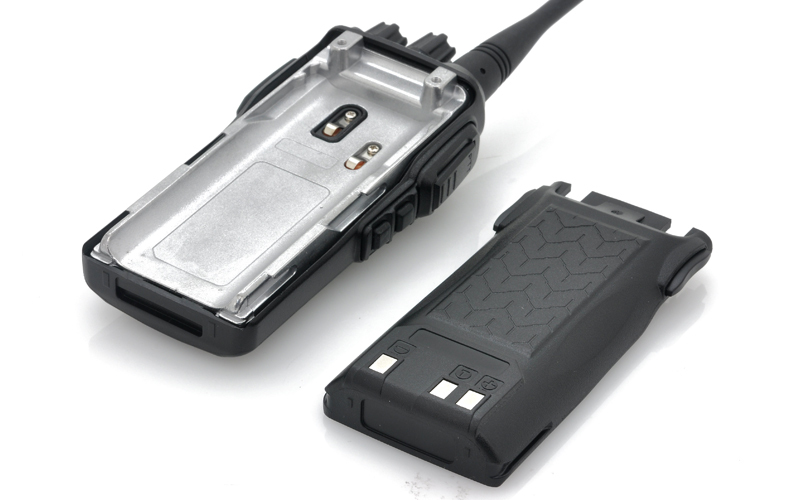 Long Range Walkie Talkie Set will let you keep in contact as it offers a 3 to 5 KM Range as well as UHF and when the battery is low you can recharge them using accompanied 220V power adapter. 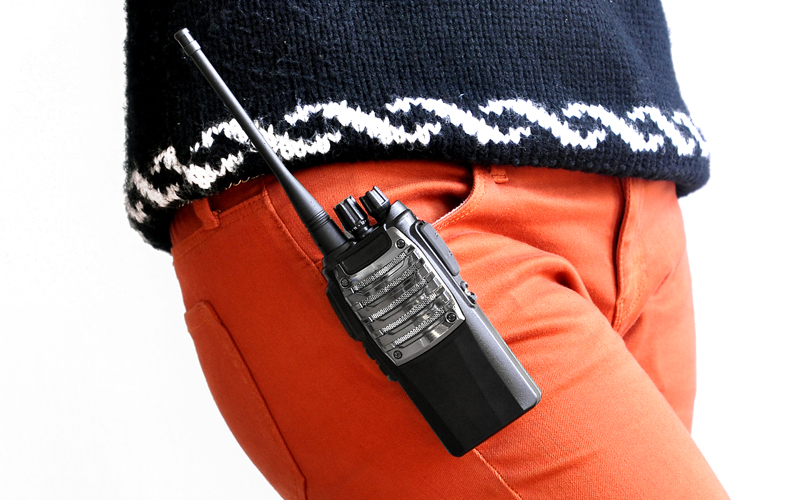 Practical for security guards or for a group that are heading out on an adventure, these long range walkie talkies are the ideal choice. 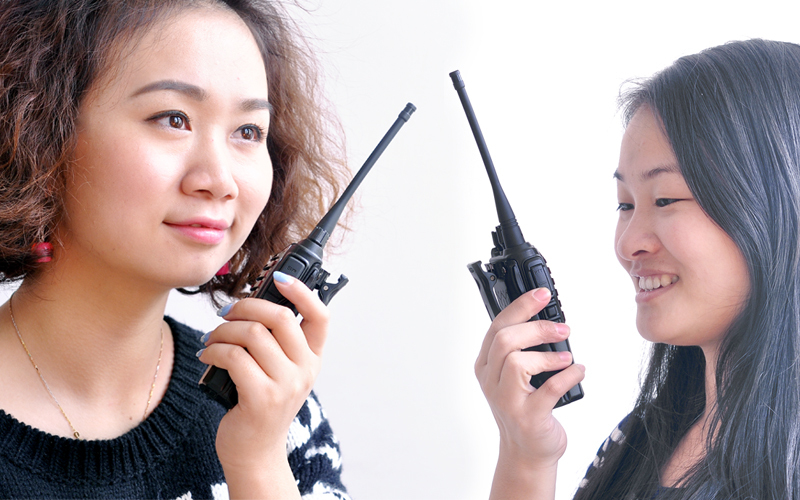 Using ultra high frequency (UHF) to communicate, this walkie talkie set comes with two controls so two separate parties can communicate with each other. 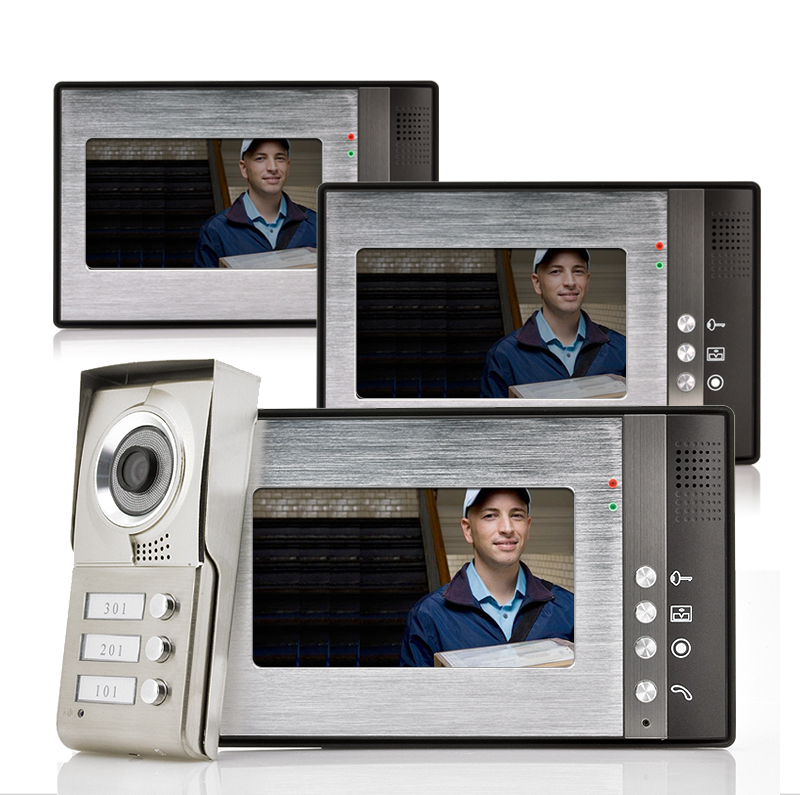 The main advantage of UHF transmission is the short wavelength that is produced by the high frequency also the size of transmission and reception antennas is related to the size of the radio wave. 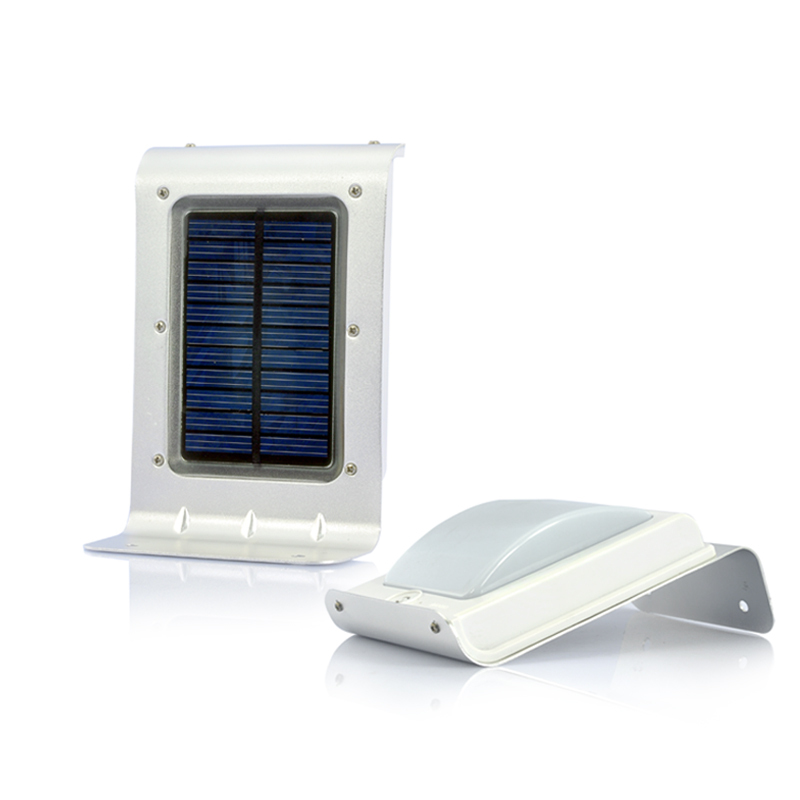 Antennas are included in the package and using the frequency wave of 400 to 469.995MHz, you will have a good and clear signal if weather and distant permits. 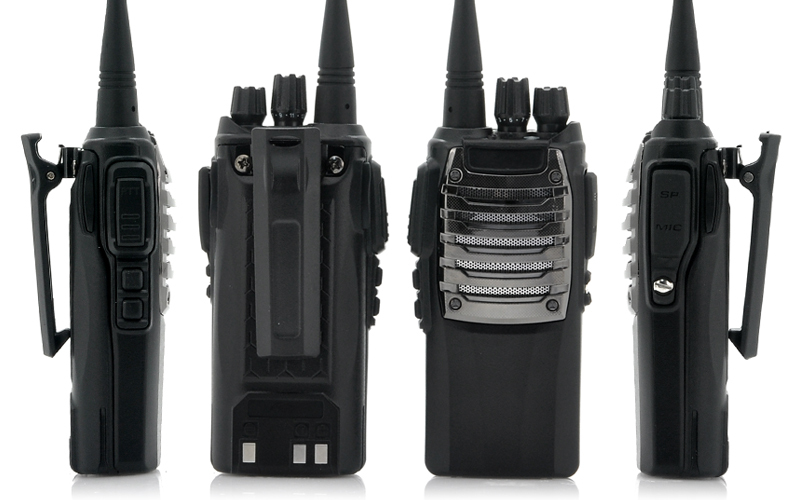 These walkie talkies are perfect when used in a range that is no larger than 3 to 5 kilometers making it good when on an adventure as it reduces the chance of the two parties becoming lost. 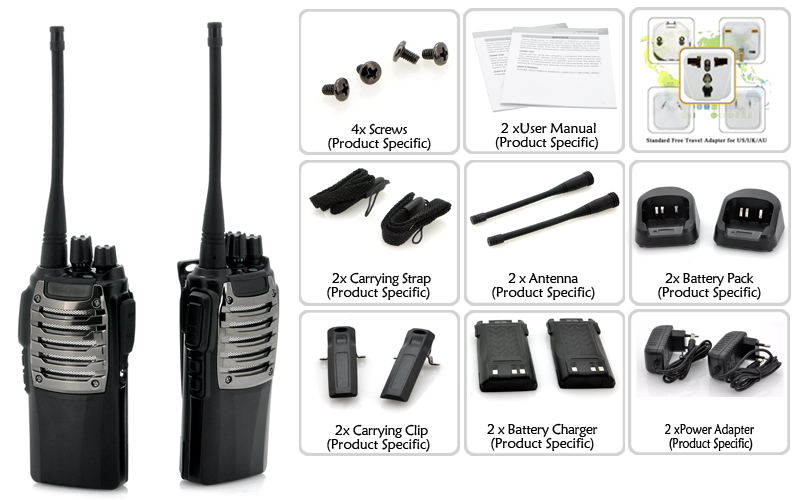 Making things more useful, this walkie talkie store up to 16 channels, also it has a variety of functions including Call, CTCSS/DCS, and Group Program function to make this walkie talkie set handier. 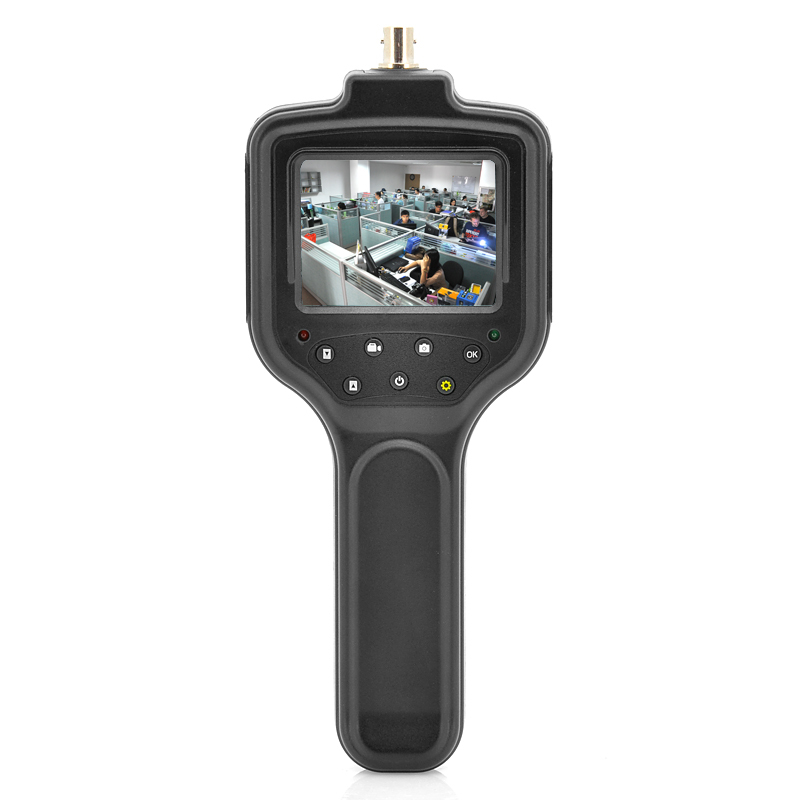 Powered by having a rechargeable ni battery, the user will discover they have up to 3 hours of continuous use and when the power does become low the user can recharge using the charging docks and the accompanying power adapters. 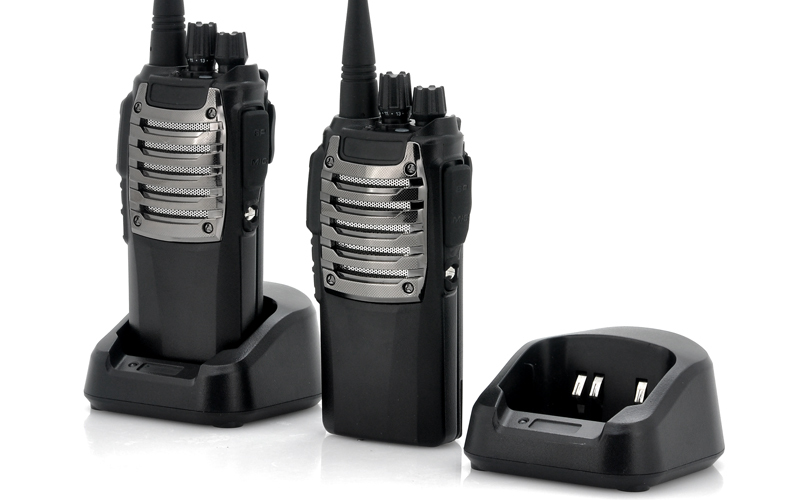 This Long Rang Walkie Talkie Set is in stock and can be dispatched within 1 working day with a 12 month warranty. 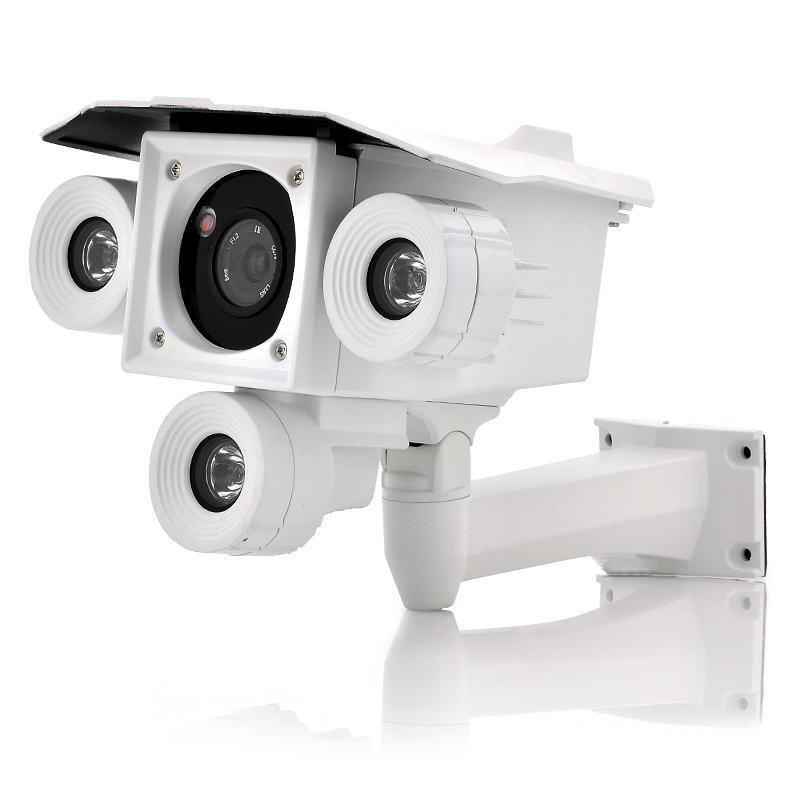 Brought to you by the leader in wholesale security gadgets, monastiraki. 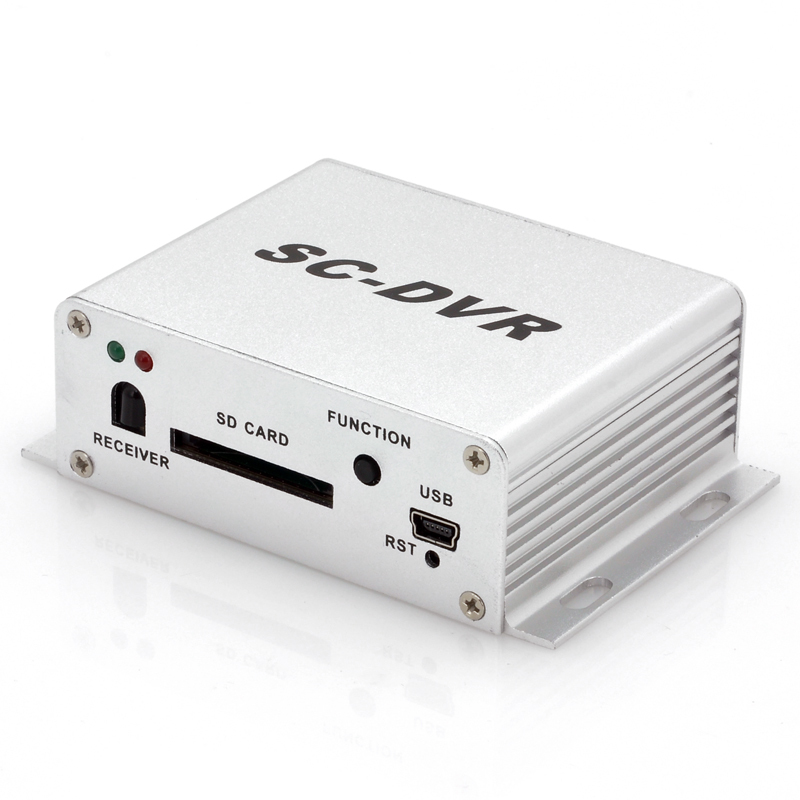 This product is for 220V power supply only and is not compatible with 110V power supply. 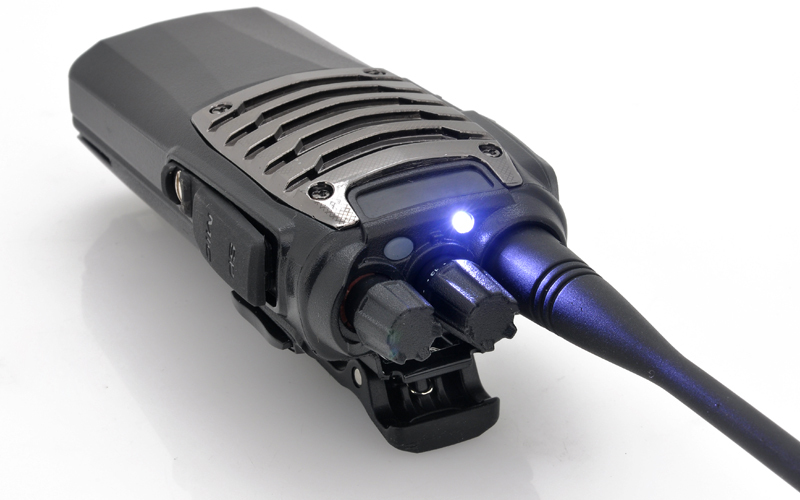 Please check your countries power supply before purchasing this product. 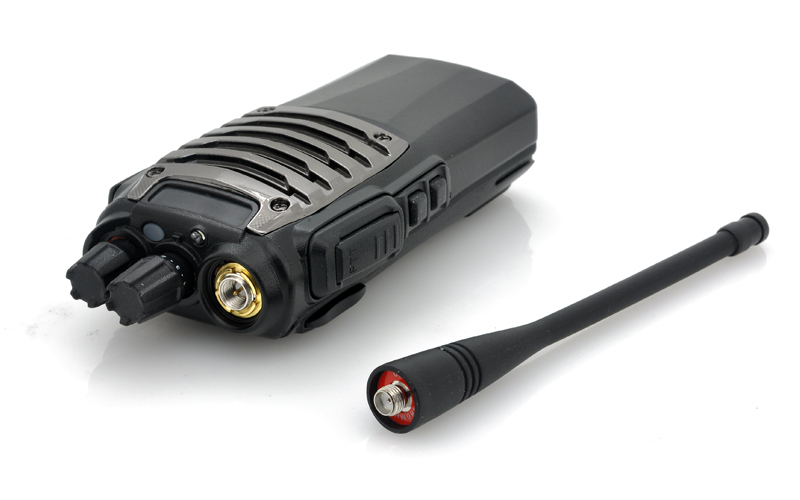 These walkie talkies work on a ultra high frequency, between ranges of 400 to 469.995MHz. Please check if your country uses these bands.